Our Certified Commercial Contractor accreditations for leading brands such as CertainTeed, Duro-Last, GAF, Mule-Hide, and Owens Corning enable us to offer the best warranties available in the roofing industry to our commercial roofing customers. We have received the highest levels of roofing certifications from manufacturers and roofing organizations. 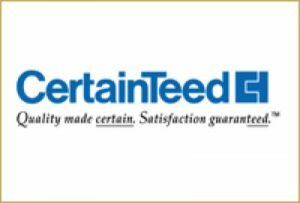 We are a CertainTeed SELECT ShingleMaster Roofing Company, a certification held by less than 1 percent of the roofing contractors in America. 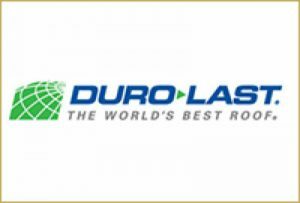 We are a Authorized Contractor for Duro-Last, the top thermoplastic membrane with the best warranty. 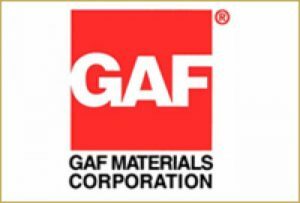 GAF, America’ leading roofing brand, has accredited us with the GAF Certified Master Elite Roofing Contractor, and GAF Certified Master Commercial Roofing Contractor certifications. 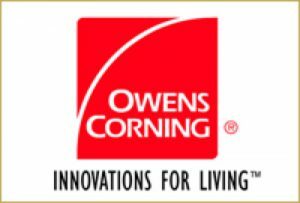 Owen’s Corning, one of world’s leading companies, has given us the Owen’s Corning Preferred Contractor status, meeting their strict standards. 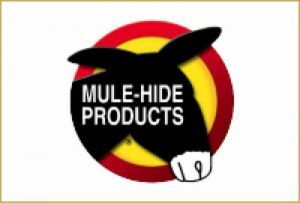 Mule-Hide has given us the Certified Mule-Hide Heat-Weld Warranty Eligible Applicator and EPDM Warranty Eligible Applicator status. When it comes to tile roofing, we are among the top roofing companies in America, having completing the Tile Roofing Institute’s (TRI) TRI Installer Certification Program.